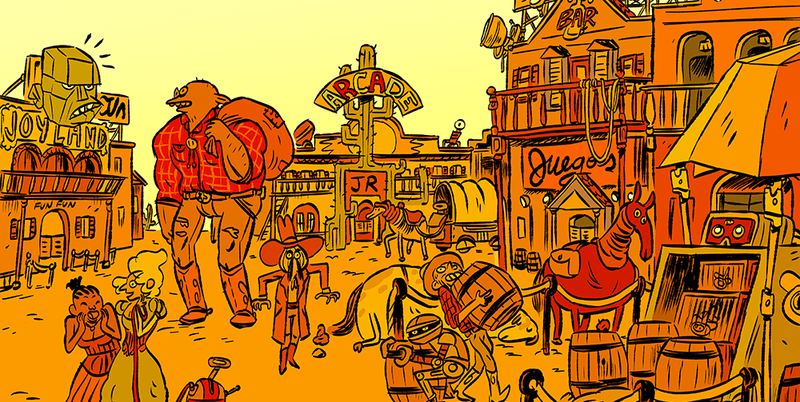 JUEGOS RANCHEROS is an Austin based community of independent game developers & fans, founded in 2011. The organization is currently operated by five board members — Adam Saltsman, Katie Kizziar, Rachel Weil, Wiley Wiggins & Brandon Boyer — all of whom you can read more about here. 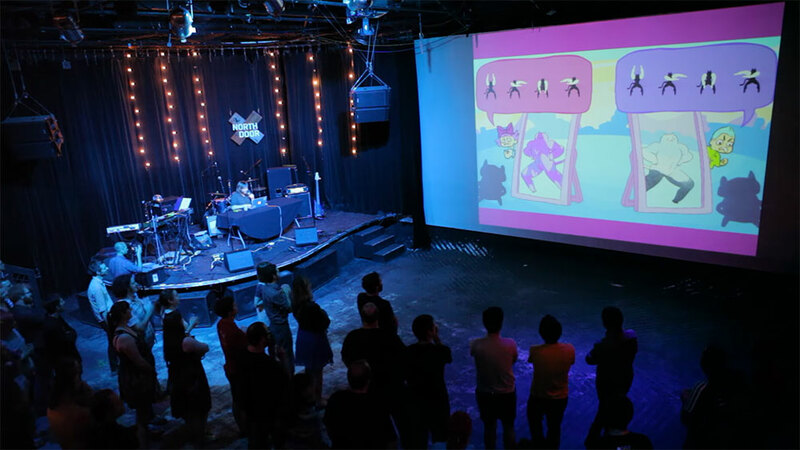 JUEGOS RANCHEROS hosts regular meet-ups on the first Thursday of every month at The North Door to showcase & play the best in independent games both local & global. 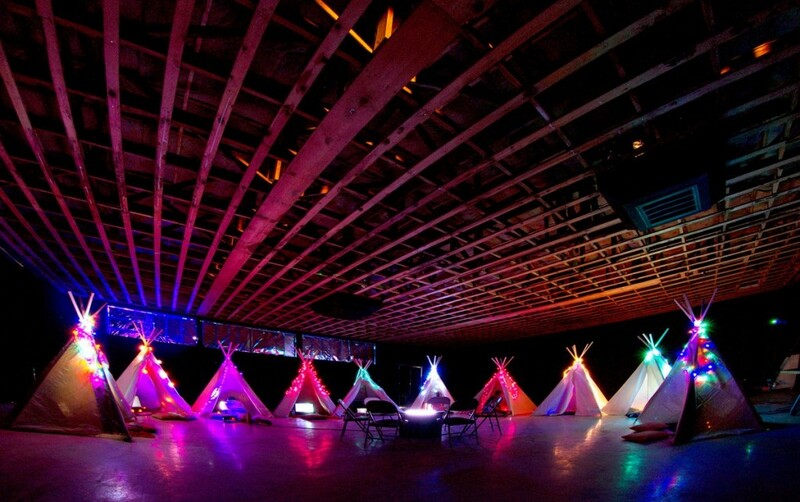 Visit our upcoming events page to see when you can attend our next meet-up. You can also visit our archives section to see a yearly breakdown of every show JUEGOS RANCHEROS has hosted, and explore photos and videos of the developers who have presented with us. 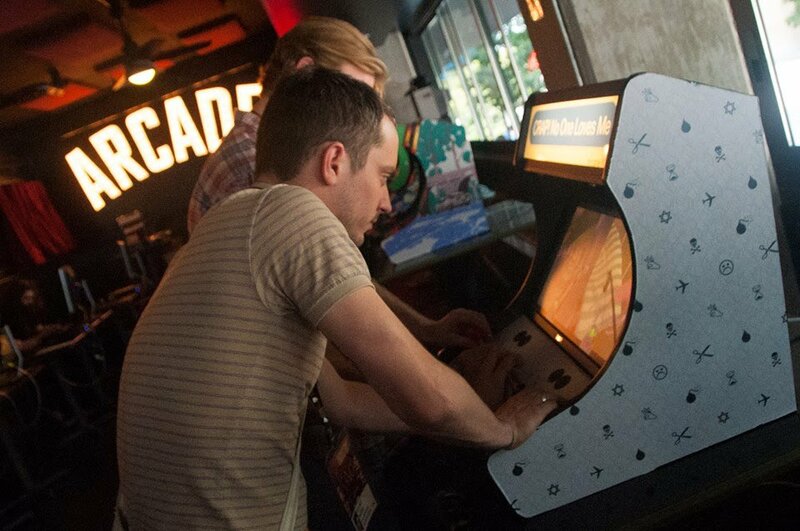 JUEGOS RANCHEROS is also the primary curator and organizer of Fantastic Arcade, which takes place every September alongside Fantastic Fest, the yearly genre film festival put together by Austin's Alamo Drafthouse. Since its debut in 2010, Fantastic Arcade has featured a lineup of original games, developer talks, videogame tournaments & other assorted amazing happenings. As of 2016, JUEGOS RANCHEROS is a 501(c)(3) non-profit, and can accept tax-deductible cash donations to help us continue to foster Austin's independent and artful games culture.